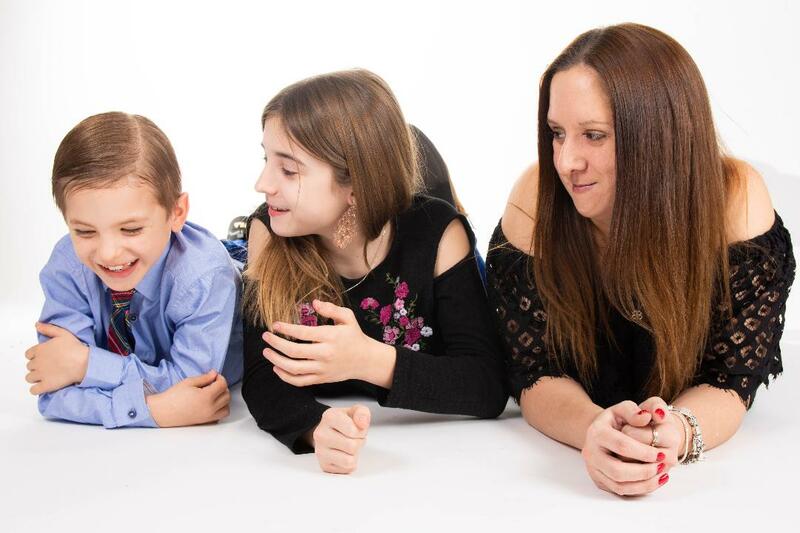 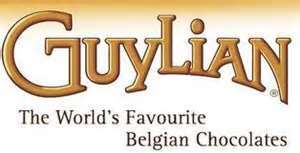 There is no better to show your mum how much you love and appreciate her than with a box of beautifully presented, mouth-watering chocolates from Guylian, the world’s favourite Belgian chocolatier. 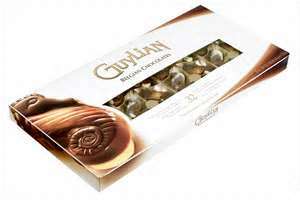 Guylian chocolates are available from all major supermarkets and selected independent stores nationwide. 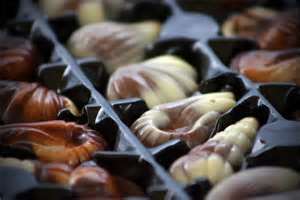 Yum, love Guylian and Lidls sell them even cheaper!